Every so often some extraordinary new technology or product comes along to fundamentally change how we do things, leaving us to wonder how in the world we ever got along before it. Electricity, refrigeration, the Internet, smartphones – the list goes on. On occasion that new technology or product falls into the transportation category. 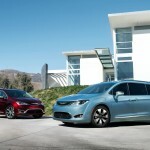 Thirty years ago, for example, Chrysler upended the family vehicle market with the introduction of the minivan. 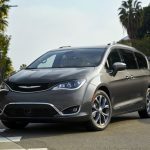 Today the brand is at it again with the All-New 2017 Chrysler Pacifica. 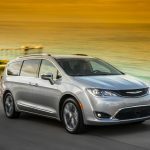 How exactly does the Chrysler Pacifica mark a change for the better? 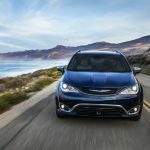 It begins with 100+ standard and available safety and security features, continues with innovative technological add-ons and includes the kind of common-sense functionality you’ve come to expect from FCA US LLC vehicles. 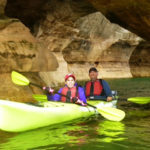 Watch these videos for more details. 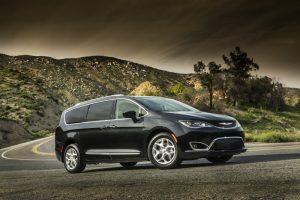 Family vehicle and so much more – visit a BusinessLink dealer near to you learn why the All-New 2017 Chrysler Pacifica might well be the right fit for your small business.